They save thousands of dollars in MP3 costs! If we say that the average LP has 12 tracks on it, and a download costs $0.69 per track, then each vinyl record will generate you $8.28 worth of digital music. It seems silly to buy digital music if you already own it in another format, it is completely legal to copy your own music as long as you dont then share those MP3s with your friends. It helps to keep your vinyl collection in better condition. Every time you take an LP out of its sleeve and place it on your record player you are risking it getting scratched. Many vinyl records are worth money, and the value of old records are rising as they become more and more scarce. 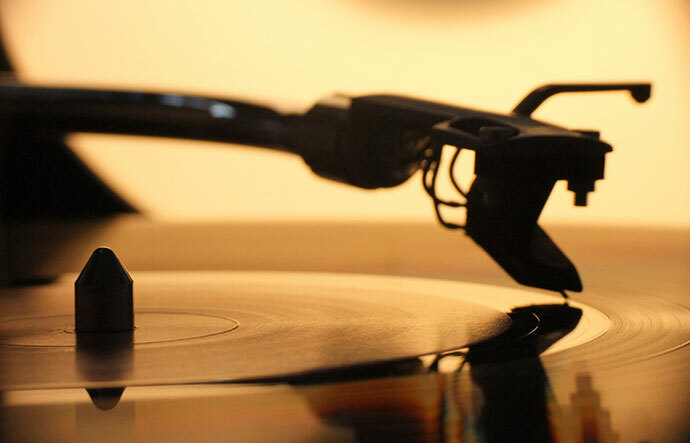 The better condition your vinyl is kept in the more it is worth to a collector. By converting to MP3 you can play it on your iPod or burn it to CD with no risk of damage. Digital music has no resale value, whilst most CDs are almost worthless, so protect your asset! Many people also copy their vinyl collection in order to sell it on, with vinyl being as collectible as ever and the economic conditions resulting in people wanting to cash in on stuff that they dont really need, they are able to copy their LPs to MP3 using a cheap USB turntable and then convert those LPs into cold hard cash either by selling on eBay or by selling as a job lot to a record dealer. Some people buy a USB turntable in order to digitalize their music before turning it into a collection of CDs, this is the cheapest way to turn your record your collection into a CD collection. The easiest way is to buy a CD recorder with a turntable, these transfer LP to CD with no computer necessary but require a much larger initial investment. The USB turntable that you should buy depends on your exact needs, if you only intend to convert your vinyl and then sell it for example then you dont need anything other than a high quality low cost vinyl converter, such as those featured on the page Best Turntables Under 100 $. 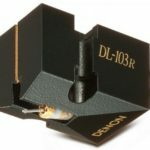 If you want to keep and play your vinyl records, as well as convert them to MP3, then check out turntables such as the Sony PS-LX300USB, Jensen JTA-460 or Denon DP-200USB.